Phil + Jodi's wedding was on the first weekend of spring and on St. Patrick's Day! The weather was picture perfect for their sweet ceremony and outdoor cocktail hour. After guests were ushered into the reception barn, Phil and Jodi were introduced, and went straight into their first dance to Adele's hit, To Make You Feel My Love. After their first dance and dinner, their friends and family joined them on the dance floor as they danced to classics from Marvin Gaye, The Temptations, R Kelly and Usher just to name a few. 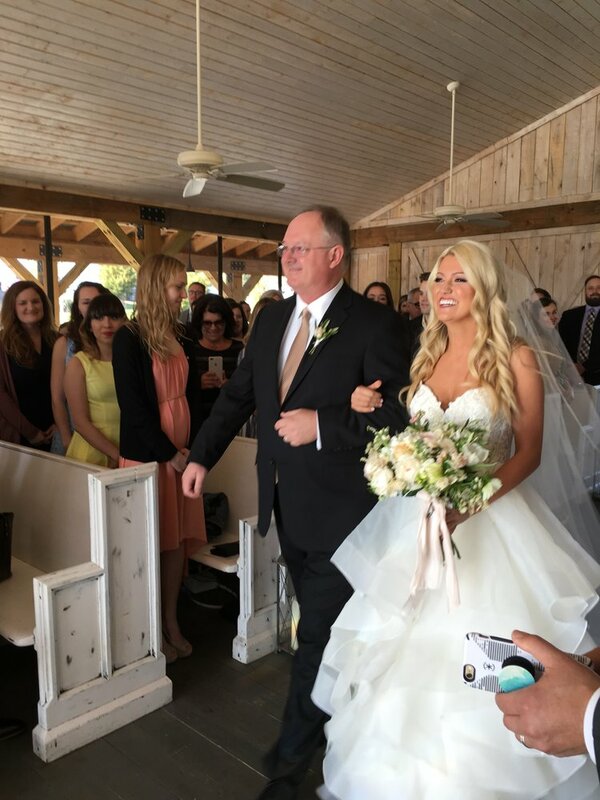 This wedding was so special to us because Jodi is Jamie Kiser's sister, who just so happens to be an incredible wedding planner at Mint Springs Farm! Jodi + Phil's wedding is so near and dear to our hearts, and our team is so glad that we were able to be a part of their special day! We can't wait to see more photos from Katie, but for now here's a seriously gorgeous sneak peak..
- Dedication Song, Your Love is King by Sade | Kristen dedicated this song to her parents because they never had a first dance at their own wedding. - Must Play Artists | Whitney Houston, Beyoncé, Backstreet Boys, and Chris Stapleton to name a few. This wedding was full of excitement from beginning to end. The Father of the Bride wanted to surprise Steven + Courtney with a fireworks display; so after the Father/Daughter Dance, he invited everyone outside. J Clark invited the Bride + Groom to share a dance under the Tennessee night sky. And halfway through Frank Sinatra's, The Way You Look Tonight, the fireworks began across the pond. It was a really magical moment. When all of the guests were ushered back inside, they were expecting the band to begin playing to kick start the evening, but Courtney had a surprise of her own. She had previously reached out to J Clark with a surprise choreographed dance that her and her bridesmaids were going to perform for Steven. And they put on a show worthy of Broadway as they twist and twirled to a modified version of Dear Future Husband by Megan Trainer. Courtney modified Megan's version and recorded her own, transforming the song into "Dear Steve Slovenski." It was a literal show-stopping moment and one that J Clark wishes he had recorded! 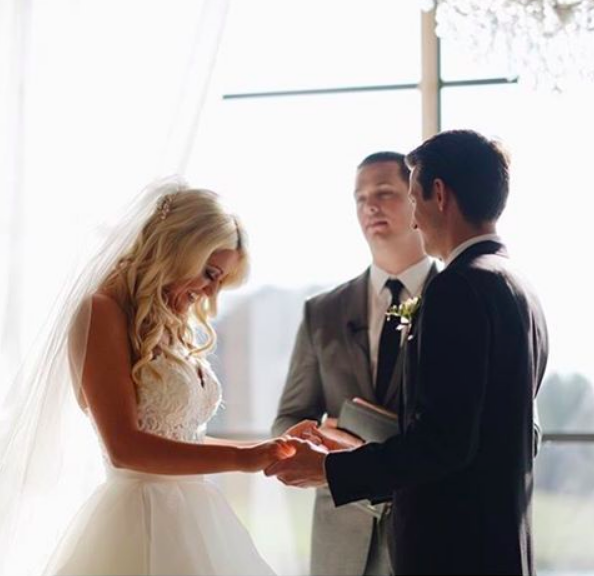 This wedding was nothing short of an incredible celebration, and we are so glad that we were able to be a part of their day! We can't wait to see more photos, but for now here's a sneak peak..